McCarthy rebuilds St. Louis' downtown skyline with the 22-story Boatmen's Bank Tower, 352-room Spanish Pavilion and new national headquarters for General American Life Insurance Company. 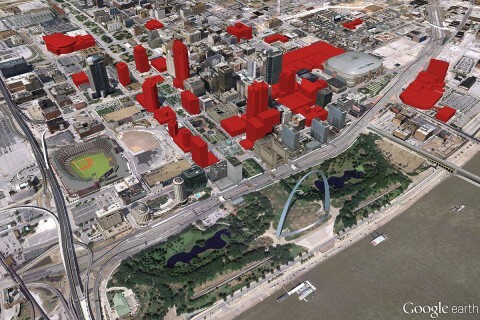 The St. Louis Business Journal repeatedly ranks McCarthy the Largest Contractor in St. Louis. A look around the St. Louis community showcases the mark that McCarthy has made on the metro area.